There is a new kid on the block: brand analytics. This article explains exactly what this new term is and how the accurate insights it provides can help your brand thrive. Creating a brand is a whole lot of fun, isn’t it? All that time releasing your creative juices into designing a logo, creating a name (one where the .com hasn’t already been taken! ), and coming up with amazing campaigns to really put your brand out there. Here comes the hard part: brand tracking. That is really being able to determine how well your brand is performing. I’m looking into my crystal ball and I can see some worrying things. 1. You are unable to track key brand metrics. 2. You tried in the past but the data provided wasn’t accurate and hence of no use. 3. You are almost at the verge of giving up. We understand. This is a long time problem and nobody has ever tried to provide more precise brand data. Wait! The crystal ball is telling me something important about your future. It shows growth within your brand. The fog is lifting and something even clearer is appearing. It is showing you moving away from traditional brand tracking toward something new and wonderful, software with data so accurate you weep with joy. I don’t need a crystal ball to tell me what that is. It must be brand analytics. 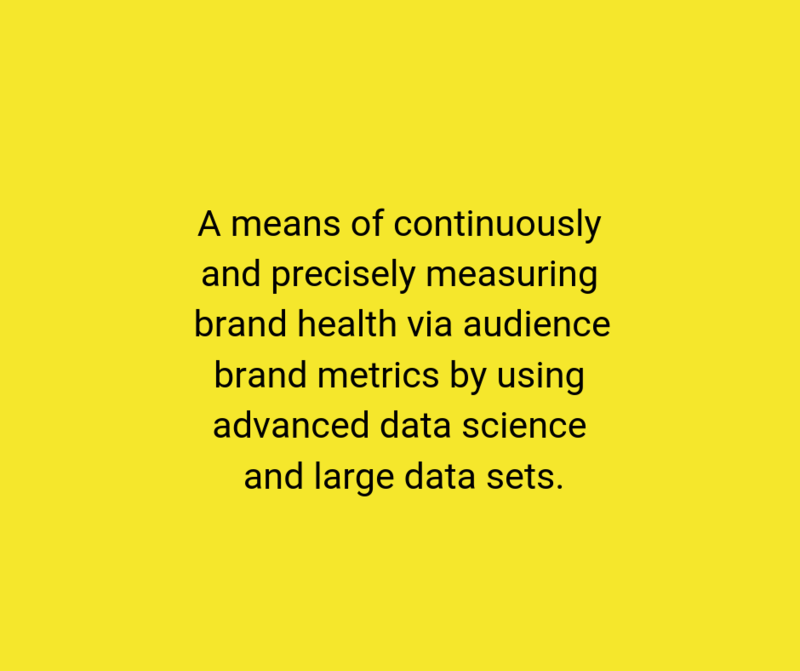 A means of continuously and precisely measuring brand health via audience brand metrics by using advanced data science and large data sets. Why Brand Analytics and not Brand Tracking? Interesting question. Especially considering that brand analytics is a relatively new term. Why work with something completely new rather than the tried and tested brand tracking? Exactly because brand tracking is tried and tested. Let’s not be dismissive about other platforms on the market but let’s also state facts. 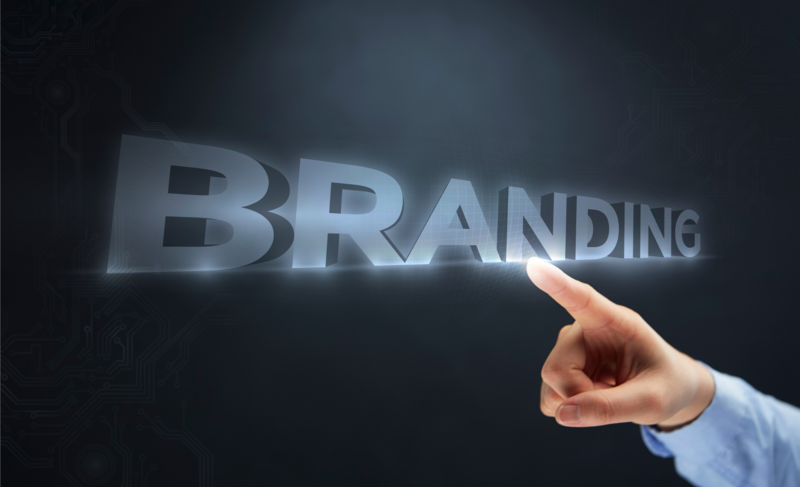 Brand tracking makes it possible for companies to track the health of their brand. It works well, but not well enough. What the industry is missing is a platform that provides more accurate data, data that is actionable. A brand analytics platform that offers precision no other can. A brand analytics platform that can get inside the minds of even the most niche audiences. Now, why should anyone continue with brand tracking when they can have something better? Nice Story But What Exactly is it That Makes Brand Analytics Special? So, so much! Let’s do a comparison. That is more than two audiences there already. Then you can add a custom variable to the mix. 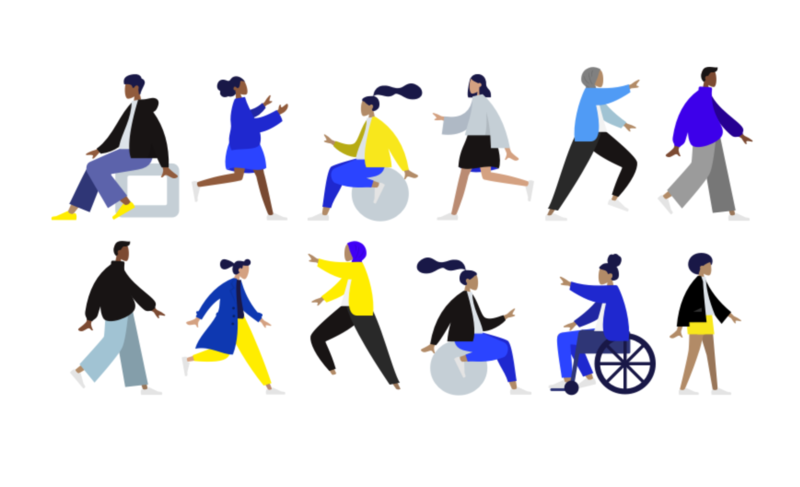 This can be anything from mothers to Berliners to people interested in yoga apps. 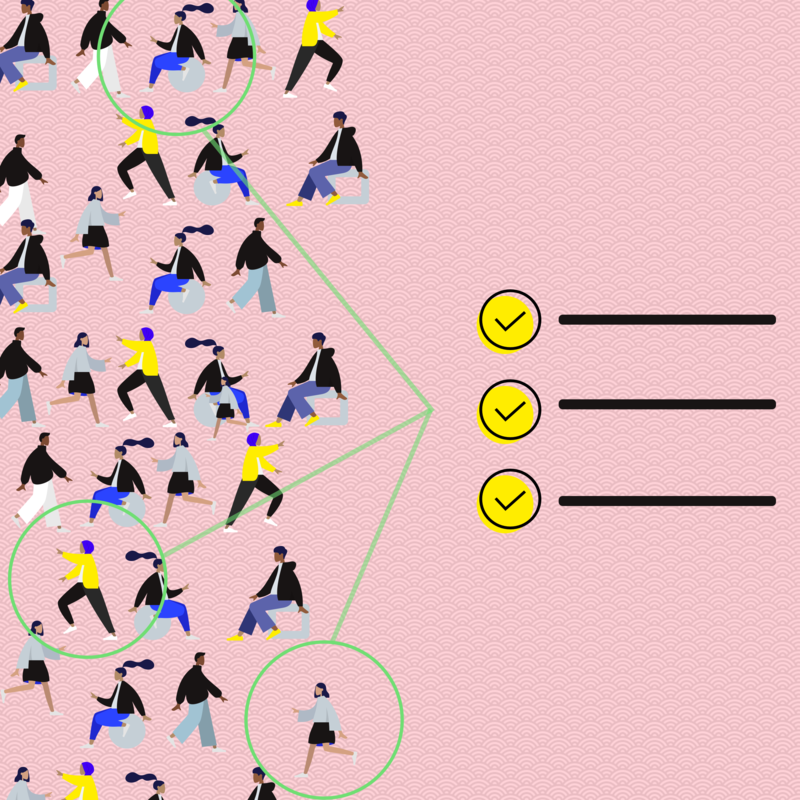 You can gain even more audiences by mixing and matching the key variables plus your custom variable to make literally hundreds of different audiences. Make them as broad or as specific as you like! Being given great looking data and then being told that those wonderful results may not be that wonderful thanks to a large margin of error is the same as a 4-year-old child being given a lollipop only to take one lick and having it snatched away. When brand analytics gives you the lollipop it gives you the whole, entire thing. Brand analytics reduces the margin of error to below ~4%, usually around ~3%. That’s not all. The same margin of error also stands when it comes to niche audiences, a tricky area where most can only manage a ~20% margin of error. That means you can more confidently rely on data from brand analytics more than any other. Another reason to move away from a brand tracker platform. At more than 1,000, the brand analytics’ sample size is double the sample size of entry-level brand trackers. Again, that means more accuracy. Woohoo! 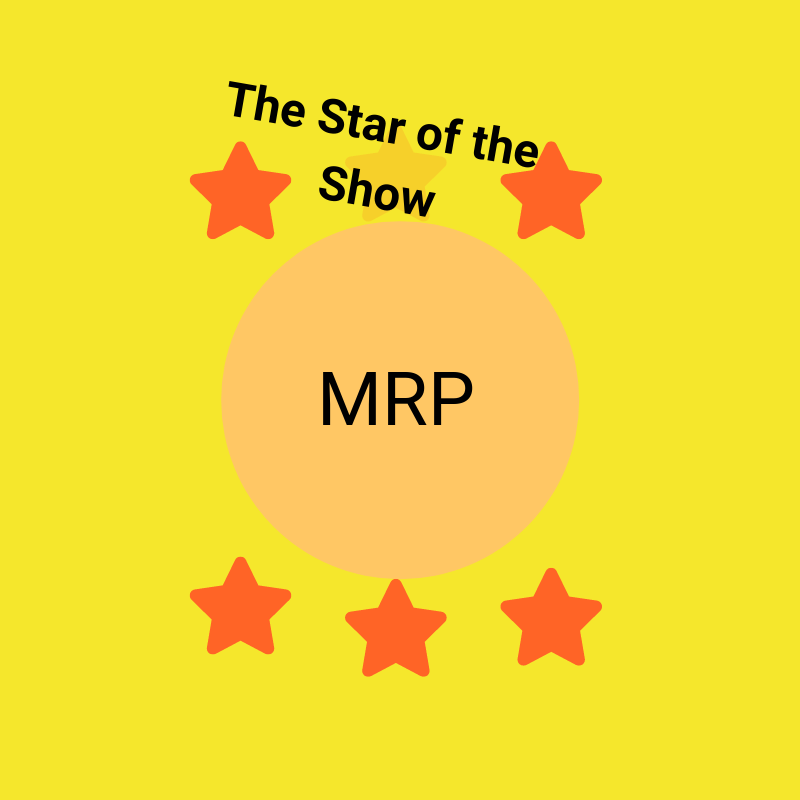 MRP is a statistical technique that guarantees reliability and precise data. If you are satisfied with that explanation, move onto the next section. If you would like to learn more, check out this more detailed page. The juicy part. What brand analytics can do for you. The bit you really want to know. Well, when you combine the low margin of error, the large sample size, MRP, and niche audiences, you get the following. Brand analytics is what it is. It won’t provide strategies or plans. It’s just data. And that’s ok because nobody knows your brand better than you and it’s best that you make the decisions. However, what brand analytics does offer are reliable brand insights and trustworthy information, in short, all you need to understand brand performance. Based on this data, you can be confident in the fact that any decision you make will be ones that will grow your brand. Plus, brand analytics can help you measure! Every bit of performance marketing or every TV campaign you run has an impact on your brand. Insights from brand analytics will provide you with a measure as to how effective the branding is as spikes in your core audience after campaigns are picked up. We really can’t emphazise enough how much brand analytics can help you understand your audience. 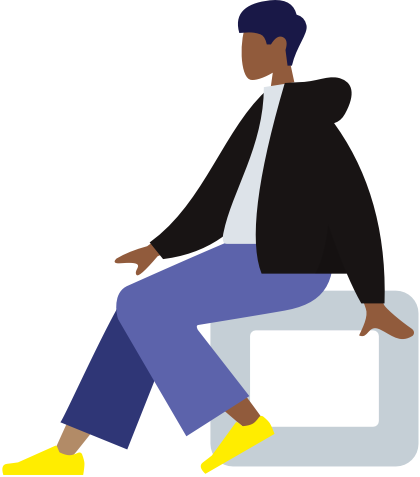 You can really get inside the head of your target audience, segment data to find potential new audiences, and they build campaigns they can connect to. Because brand analytics works with age brackets, it is possible to decipher if your marketing works better with a certain demographic. This information can be used to fine tune your marketing strategy and feeds into improved brand performance. Similarly, you will be able to see whether the audiences you are targeting are responsive in terms of brand perception and, if so, confirm your brand marketing is indeed reaching the right audience. Shhh, don’t tell them but brand analytics can provide some insight into your competitors brand performance. You can see how they stand against you in terms of unaided brand awareness, aided brand awareness, brand consideration, and brand associations. Learn from competitors’ mistakes, build on their success, and then leave them eating your dust. At this point, you are probably wondering how I can have all this; the accurate data, access to niche audiences, and a sneak peek into competitor performance. Time to let the cat out of the bag. Us, Latana, we can provide all that. Sorry, we didn’t mean to sneaky but we wanted you to see the true value of brand analytics without being weighed down by a sales pitch. All the information is here for you. If you decide to pass, we understand. If you decide to grow, we welcome you! And if you need more information, please feel free to contact us at hello@latana.com.